Those who are born in 1981 and afterwards are considered Millennials. Nowadays, these group of individuals are changing various aspects of society — be it politics to the workplace to, yes that’s right, weddings. From hiring a wedding officiant OKC to choosing their wedding gown, they are bring more flexibility and personalization to their weddings in a way that’s never been done before. There is still a wedding officiant Oklahoma City to marry the millennials. 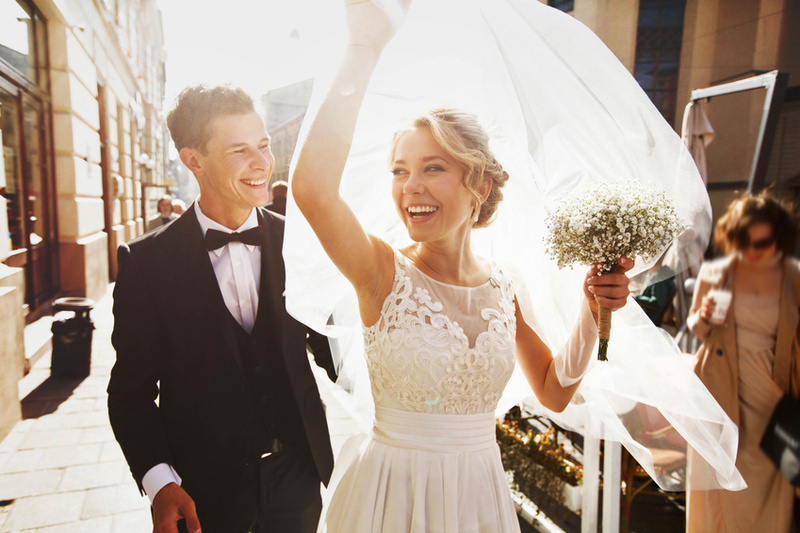 Here are some ways millennials celebrate their wedding. As it has been for many years, it is tradition that bridesmaids wear the same dress. The millennial bride is letting her bridesmaids choose their dress. However, she is still giving some guidelines with regard to the colors to choose from. Sure, you can have the argument that the wedding ceremony is an important moment of your wedding day. However, a millennial’s wedding ceremony will be seen as more laid-back as compared to the weddings in the past. When the wedding officiant Oklahoma proclaims them husband and wife, millennials prefer to have it done in a light and fun way. Nowadays, the average age to get married is now 33. Millennials want to prioritize their education, career, maybe even travel and see the world before they decided to marry and settle down. When they get the chance to meet new people, it’s no surprise to see that millennials marry outside of their religion, race, regional, or ethnic background. For a millennial, the wedding day just comprises of a couple of hours. This is the reason why couples of today include festivities before and after the wedding ceremony. There is some sort of a pre-wedding activity such as a golf outing, yoga class, or spa day that the bride and groom celebrate with their loved ones. After the wedding, there is an after-party where the bride and groom celebrate with their friends and close ones. The event continues next morning as the millennial couple hosts a morning-after brunch. A millennial couple will not wait for long to plan their big day. They will get down to start their wedding planning process early as possible. From finding a wedding officiant to finalizing the wedding cake, the millennials will see to everything well before their wedding day.